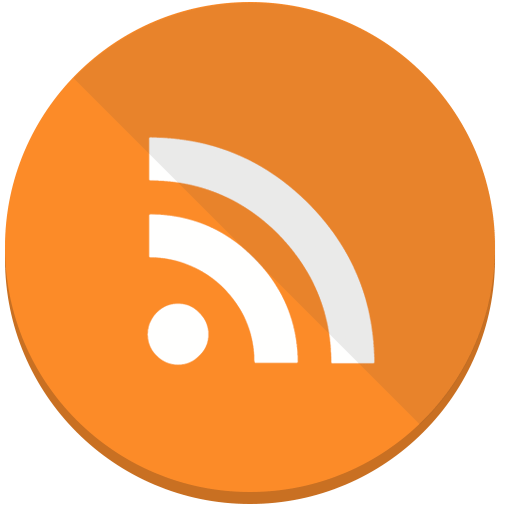 It’s been a few days since South Beach Seafood Festival 2016 wrapped up, and our feet are still killing us. Two straight days of standing on them for hours on end will do that to you, but it was all worth it to experience one of Miami Beach’s top festivals. Here’s a look back on the weekend festivities. 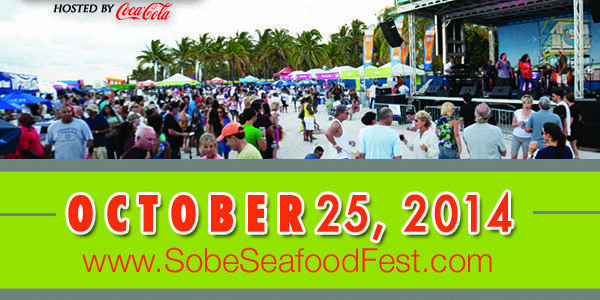 Editor’s Note: Use Sobe Seafood Fest 2016 promo code PUG to save 20% on your ticket. 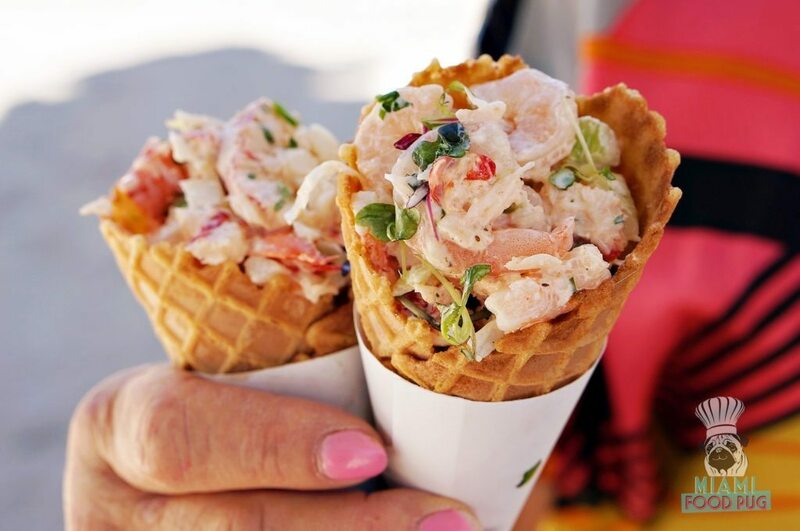 This South Beach Seafood Festival 2016 discount code is valid for both GA and VIP tickets. 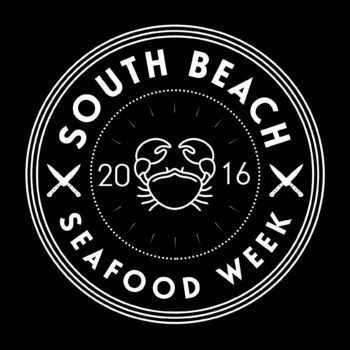 The main event, South Beach Seafood Festival, will hit 7th & Ocean Drive on Saturday, October 22, 2016 from 12-7PM. New in 2016 is the Sun Down Beach Club, an after party exclusively for our VIP Hospitality Village guests extending from 7-11PM. This year’s event will be brought to you by the #1 selling chardonnay in the country for 24 years, Kendall Jackson, and presented by Jack Daniels, Breakthru Beverage, GOYA Foods, and Celebrity Cruises, and hosted by Coca-Cola. 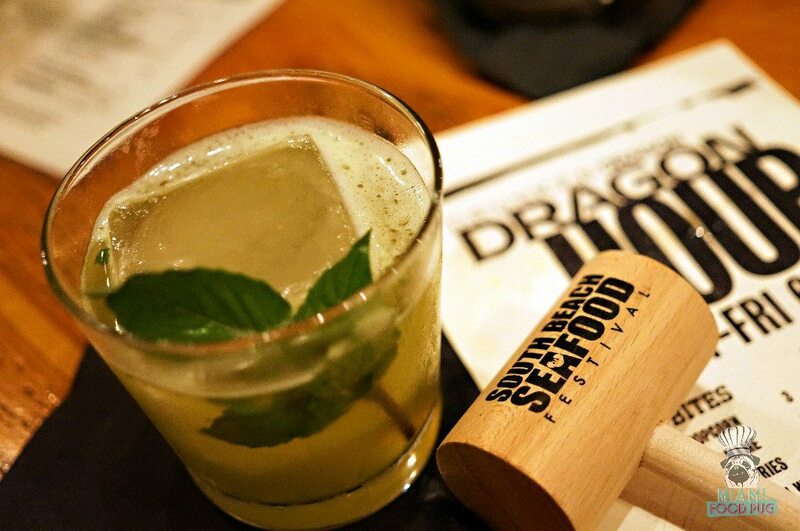 Earlier this week, we got a sneak peek at what Drunken Dragon is bringing to The South Beach Seafood Festival on October 24. 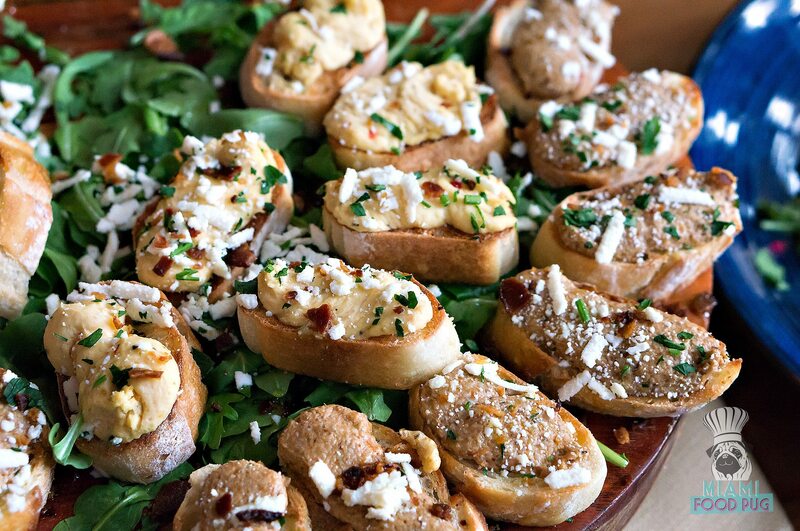 We sat down with Chef Xavier to preview the unique, Asian-inspired dishes he’s preparing for the festival. 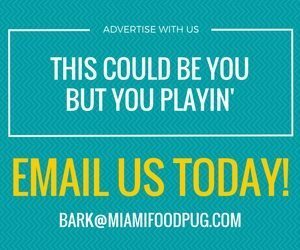 Miami Food Pug is excited to announce that we’re giving away tickets to the Hess Select South Beach Seafood Festival, which takes place this Saturday, October 25th, 2014!